Looking for the October 2013 Writing the Inner Life retreat? Our apologies if you received an email notification with an errant link back to this 2012 workshop page. After you enjoy a brief stroll down memory lane, you may be interested in the correct link to the 2013 Writing the Inner Life retreat page. Love is the primary organizing force of our lives. It is our essence, our journey, and our destination. Life provides us with all we need to learn about love. What it’s like to love another, love ourselves, or experience a transcendent love within and around us. But we also are not loved when we should be. We are loved in a way that isn’t right or good for us. We are injured in the name of love. We develop a false self and embrace a false love. Or our love is betrayed, or dismissed. So love, it can be said, is the ultimate narrative thread of our lives, as uneven as the stitching may be. There is no more vital way to write our lives than to weave in words the insights and experiences we’ve gained from our love journeys. For an understanding of what love is and what it is not, we will turn to Lessons of the Lotus and then apply that knowledge in the writing of our own stories. Our discussions also will be infused with modern scientific and psychological thinking and inspired by the work of marvelous authors who have explored the trajectory of love in their own stories — Louise Wisechild, Sarah Manguso, Roger Rosenblatt, and Pat Carr, among others. Love Lines is for those who want to write to deepen self-knowledge, navigate a difficult life situation, or for publication. Whichever path is chosen, our exploration of writing love using both linear and non-linear story structures will illuminate the way. Participants will choose which type of personal writing best fits their temperaments and the stories they need to understand and/or tell. 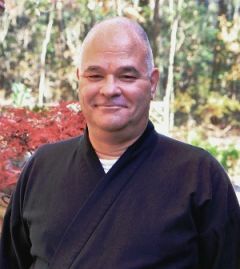 Seijaku Roshi of the Pine Wind Zen Center will speak to the group on Saturday night. Saturday night, we will have a special guest speaker on our topic — Seijaku Roshi of Pine Wind Zen Center in Shamong, NJ, who has a crystalline speaking style. He has a way of weaving modern life and classical Buddhist wisdom that is not to be missed. The Ocean Plaza hotel, site of the Love Lines workshop. 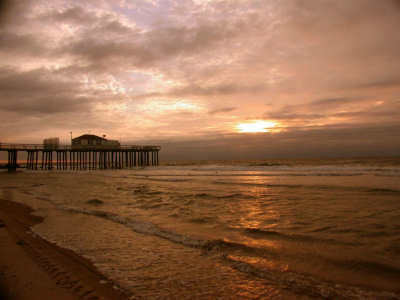 Sunrise over the Atlantic Ocean, just one block away from the Ocean Plaza hotel. 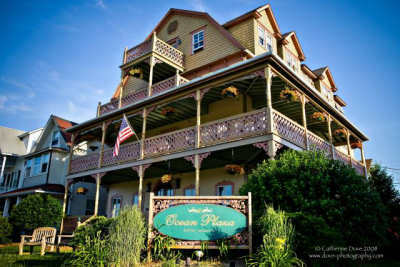 We writers will live and study at the Ocean Plaza hotel located on the historic Ocean Pathway just one block from the beach and a very short walk from the unique shops and casual and fine dining restaurants in the town’s quaint shopping district. Completely restored in the 1990s, the century-old Ocean Plaza blends Victorian charm and modern conveniences, including central air conditioning and heat, private baths, cable TV, full Internet access, a warm and inviting parlor, and wraparound porches with ocean views. We will take our Continental breakfasts and our dinners on the second-floor wraparound porch where we can enjoy a panoramic ocean view. The writers will be on their own for lunches so they can explore the great eateries in the shopping district. 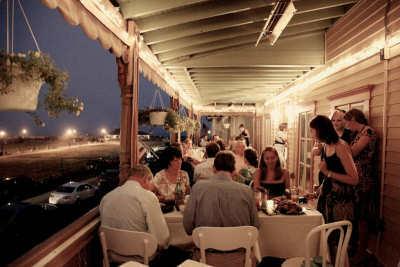 During down time, writers can walk the beach or boardwalk to be alone with their thoughts, enjoy a relaxing reflexology or champissage session with Elle Levenson at the Ocean Plaza, write on one of its porches, or take a nap. Coffee, tea, and snacks are available throughout the day, and a small refrigerator can be placed in any room upon request. There are private rooms for up to thirteen participants. Each participant will have his or her own bathroom. All rooms are very lovely and comparable. The Ocean Plaza is completely handicapped accessible with an entrance/exit ramp and wheelchair access to all first-floor rooms. Room 5 on the first floor is ADA approved. Since creativity flows best when we’re relaxed, the popular and nurturing Elle Levenson once again will join us and offer sessions of reflexology and champissage (supremely relaxing Indian head, neck and shoulder massage). A reflexology session costs $80; a champissage session costs $70. She is offering a retreat rate of $120 to those who would like both. Payment made, excluding deposit, will be refunded in full if you cancel on or before September 13, 2012. If you cancel between September 14 and September 26, payment, excluding deposit, will be refunded at 50%. No refund or credit is available if you cancel on or after September 27, on the workshop’s arrival day, if you do not show up, if you do not notify us of cancellation, or if you leave an event early for any reason. In the unlikely event we cancel the workshop due to unforeseen circumstances, we will refund your payment in full. Lorraine Ash, MA, is the author of Life Touches Life: A Mother’s Story of Stillbirth and Healing (NewSage Press, 2004/2007/2011), a memoir that has reached mothers throughout the U.S. and Canada as well as in Mexico, the Middle East, Australia, Europe, and China. 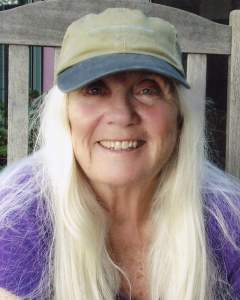 Her second book, also a spiritual memoir, will be released in Summer 2012 by Cape House Books. She has taught workshops on memoir and writing to heal at conferences and other venues nationwide. 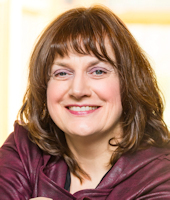 Lorraine also is a published playwright and essayist and, for 29 years, an award-winning journalist and newspaper columnist. 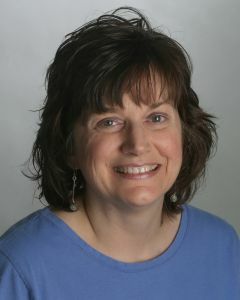 In 2011 she won New Jersey Press Association awards for her Enterprise Writing and News Writing portfolios.